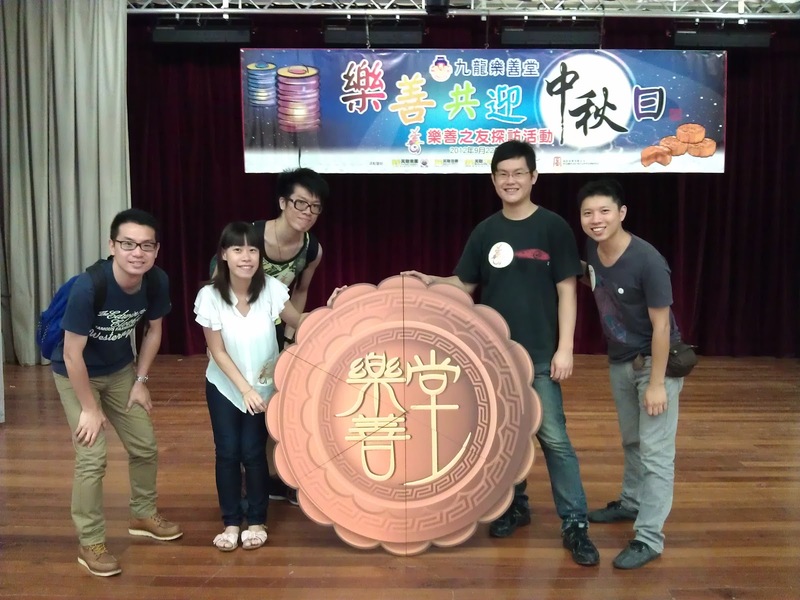 On 22nd September, a team of volunteers from HK-RFID gathered together with other participants at the Lok Sin Tong Wong Chung Ming Secondary School, waiting to participate in the “Mid-Autumn Elderly Visit” held by the Lok Sin Tong Benevolent Society, Kowloon. A total of 500 volunteers were enthusiastic to celebrate Mid-autumn festival with the elderly. As a highlight of the event, moon cakes were delivered to each of them together with our blessings to celebrate Mid-autumn Festival which also is a festival of family reunion and gathering. We hope our gifts could show our care and respect to the elderly whom have poured their lifetime effort in building the city we live in now. All the elderly we visited have enjoyed a happy weekend morning and fruitful Mid-autumn Festival celebration while our team of volunteers has gained a rewarding experience. All of them would love to participate and support future volunteering activities on behalf of Hong Kong RFID Ltd. As a caring company, HK-RFID grabs any opportunities to organize more volunteering activities as well as encourages our staff to fulfill the mission of contributing to the community together.